Sony Ericsson’s Cyber-shot family includes high-tech phones that are able to compete with the top cameraphones from the other manufacturers (even though the C905 fell a bit short), as well as some simpler devices intended for people with limited budgets who still wish to take quality pictures. 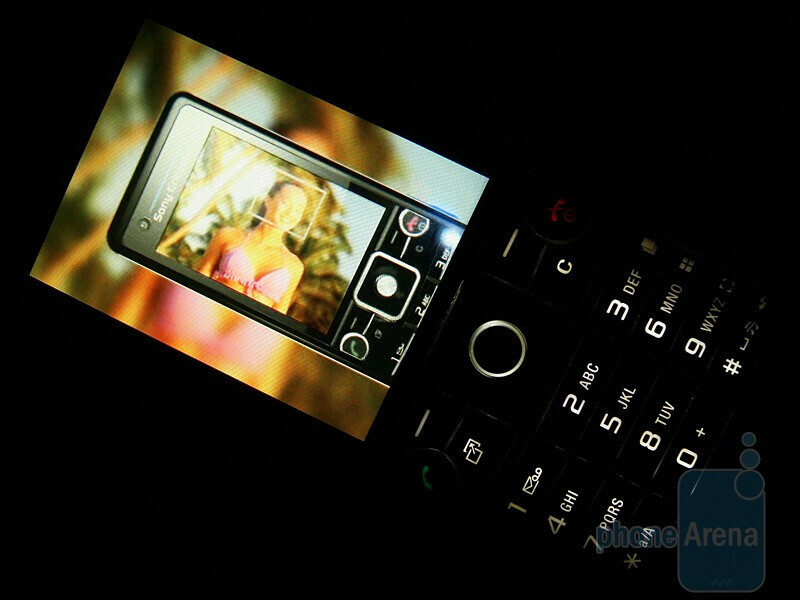 The 3.2-megapixel C510 falls in this second group, aiming to be the cheapest one in the series. It is also one of the thinnest ones, measuring in at 12.5 mm. 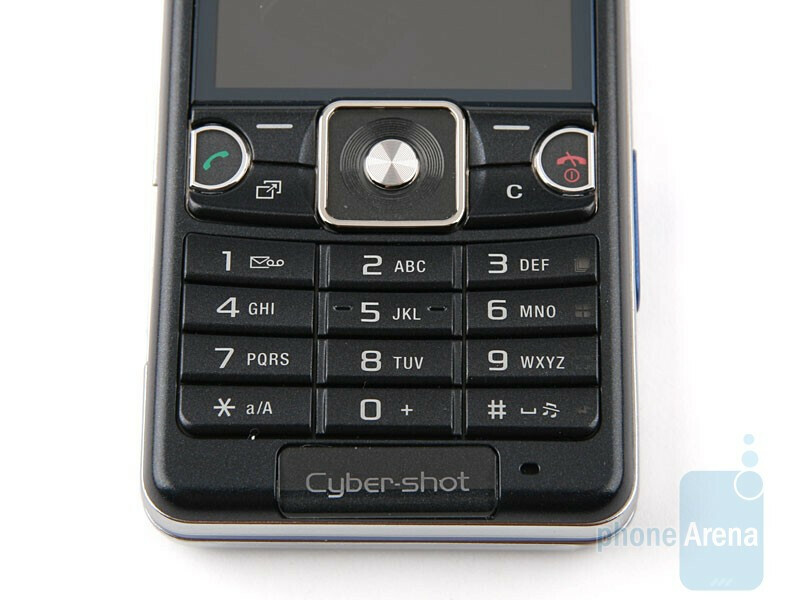 Only “James Bond’s phone”, the C902 is superior in this aspect. 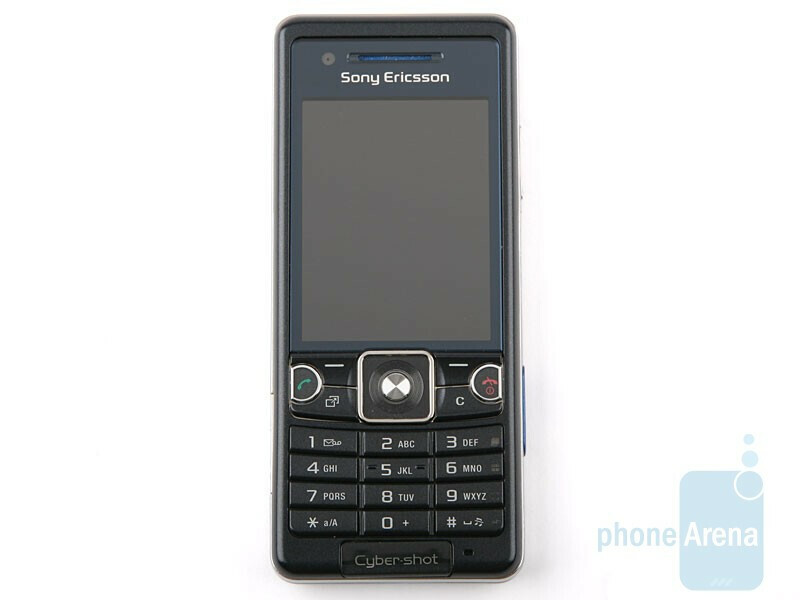 Its overall design is rather pleasant and bears all appearance features that are typical for new Sony Ericsson candybar devices. 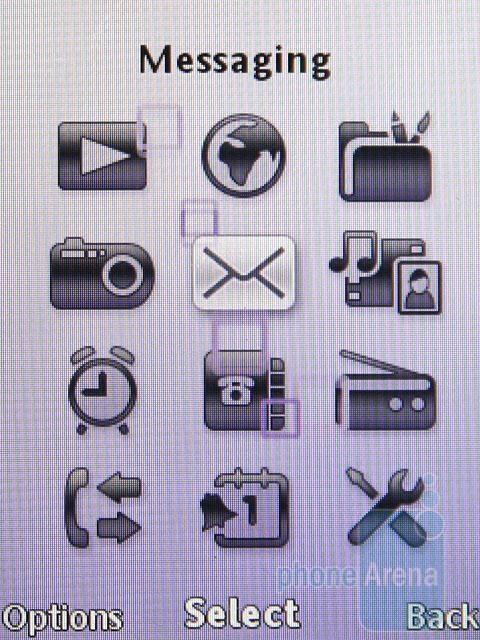 You can compare the Sony Ericsson C510 with many other phones using our Size Visualization Tool. 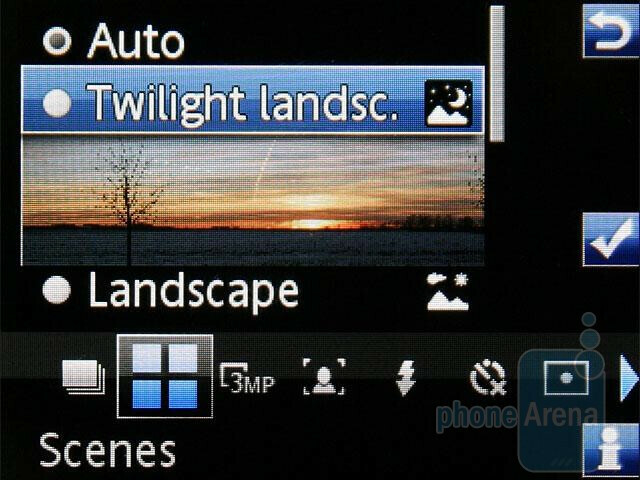 The display is 2.2-inch and supports 262k colors, and Sony claims it to be scratch resistant. Even without looking at the pictures you can guess that below it are situated the 5-way D-pad, the send and end keys, the functional keys and the keypad. The volume rocker and the camera shutter are on the right, and on the left are the charger connector and the M2 card slot. 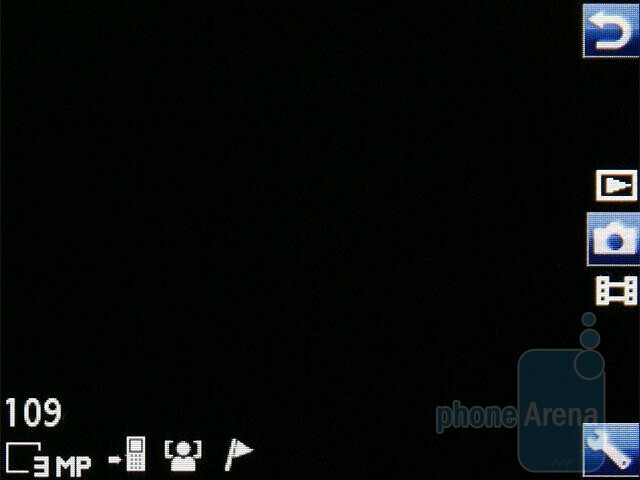 The only interesting element is the camera lid, which covers the camera lens and the flash. It is made of metal and rises a bit when opened. 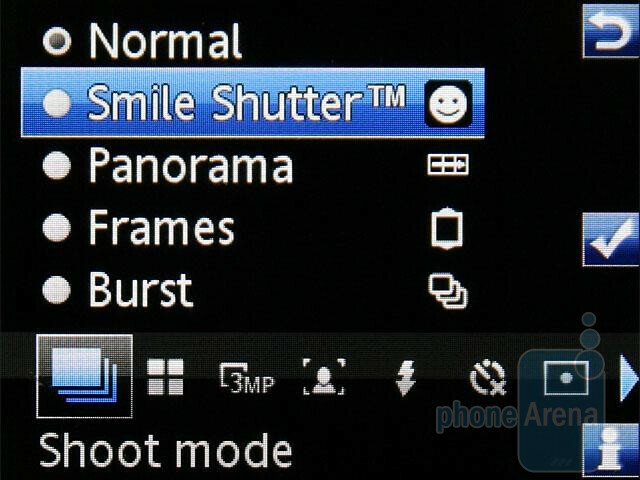 It also activates the illumination of the functions connected to shooting, which are set to some of the keys – change of the shooting mode, switching between preset preferences, focus and flash. 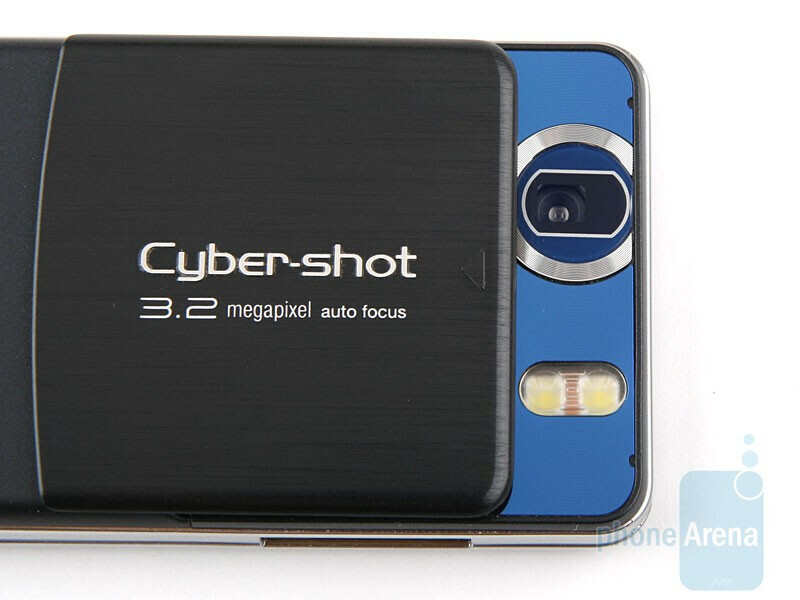 Speaking of the camera, let’s first examine its interface, as it is the only thing that distinguishes the C510 from previous Cyber-shot phones. While certainly not the first on the market, this is the first phone from the series to incorporate smile detection. We gave it a few tries and concluded that it works fine, even if the people in front of us aren’t grinning, similarly to the Joker from “Batman: The Dark Knight”. 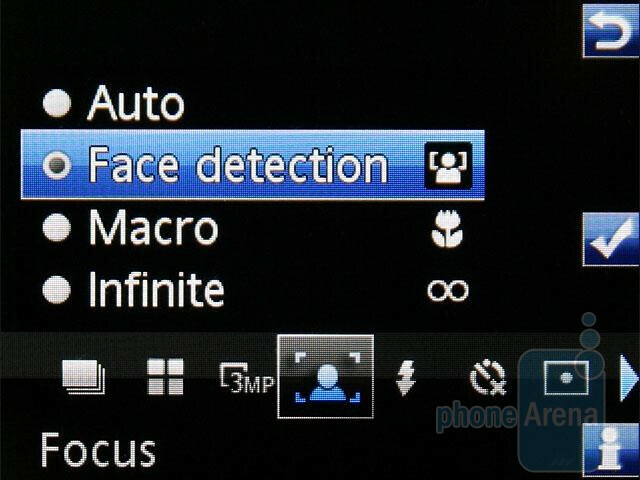 The rest of the features are well known to us from the C905 – preset scenes with beautiful pictures, white balance, various effects, face detection, macro mode, geotagging and so on. 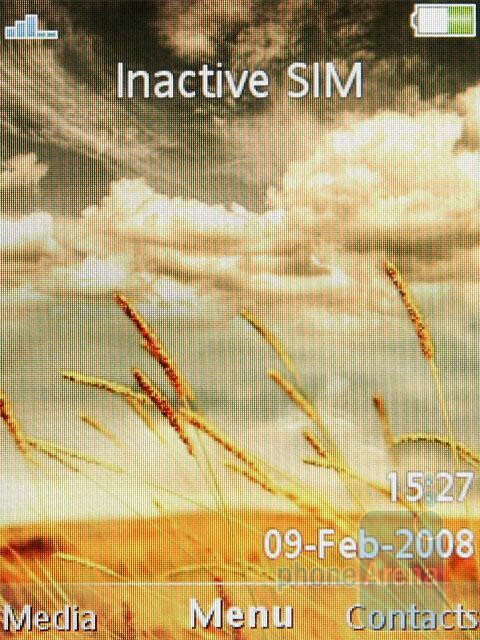 The interface of the phone itself is also identical to the C905 with all its colorful themes, the home screen apps and the multimedia menu. The awesome internet browser is also on board, along with the games utilizing the accelerometer. 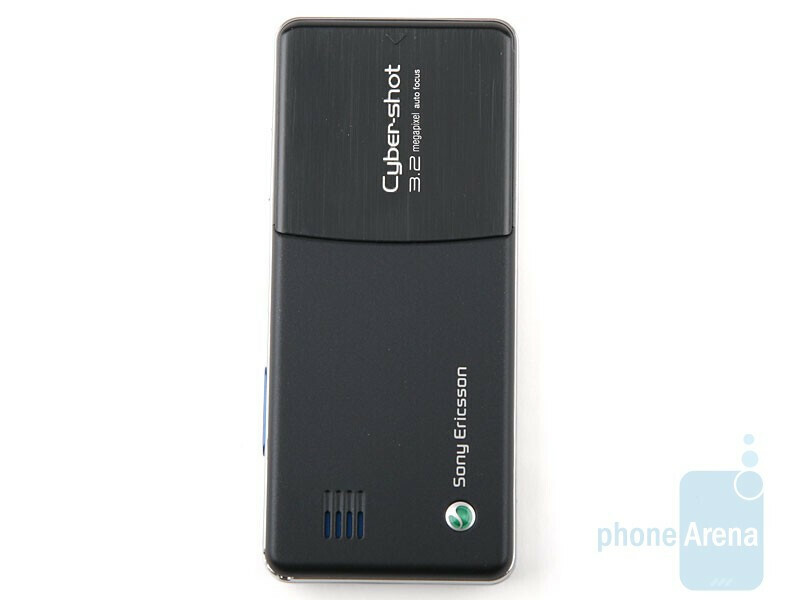 As a whole, the future of the Sony Ericsson C510 will be determined by the camera quality/price ratio, since there are already a lot of similar devices on the market, and the newbie in the Cyber-shot series does not offer some revolutionary extras or appearance that would turn heads. Expect our detailed review as soon as this phone hits the market officially. Expect our full review as soon as we get our hands on a final unit.